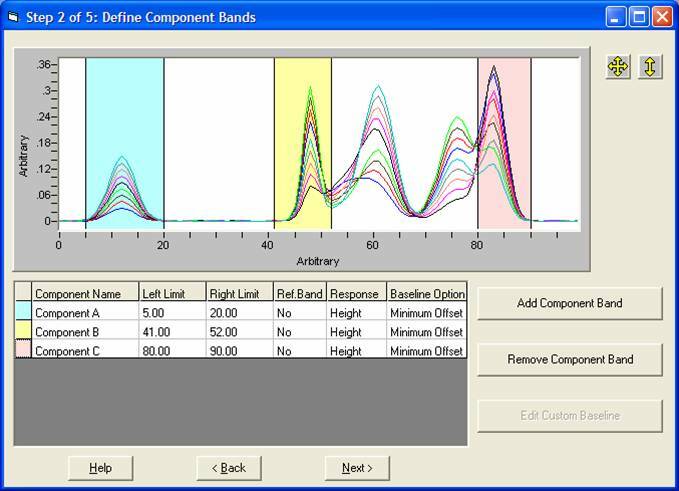 In situations with simple sample types, multivariate calibration methods like PLS are often too complex and unnecessary. 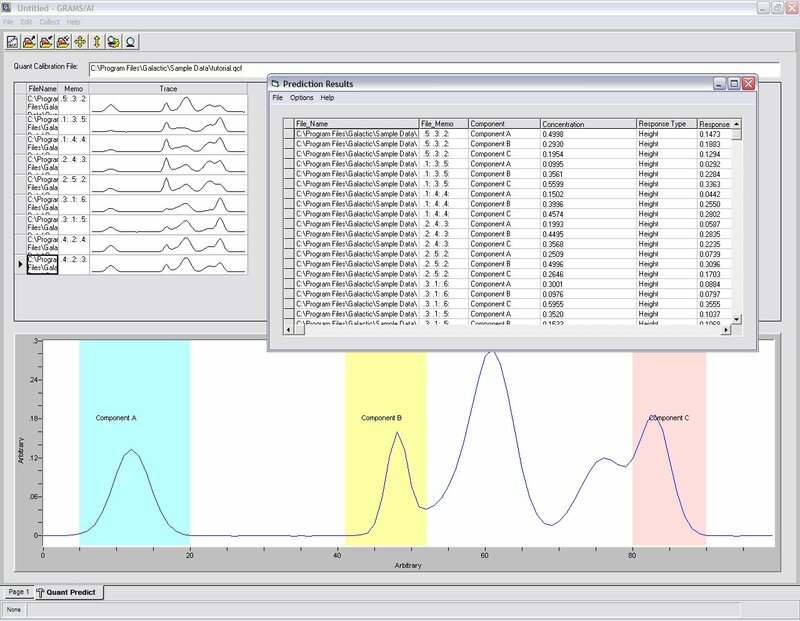 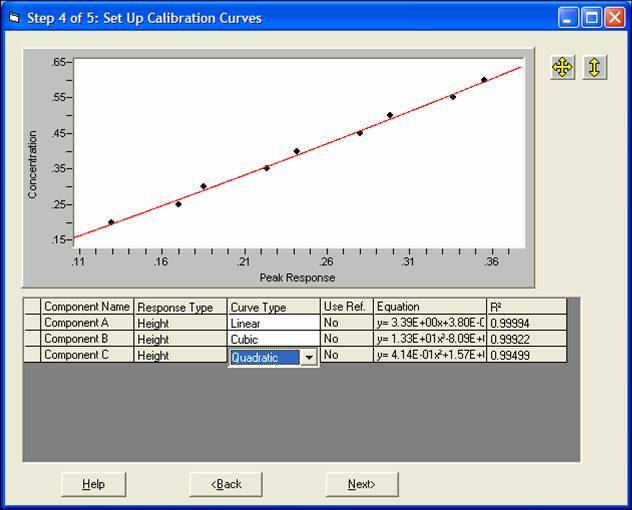 Therefore, the GRAMS Suite offers the QuickQuant module for performing least squares regression calibration analysis of spectral data. 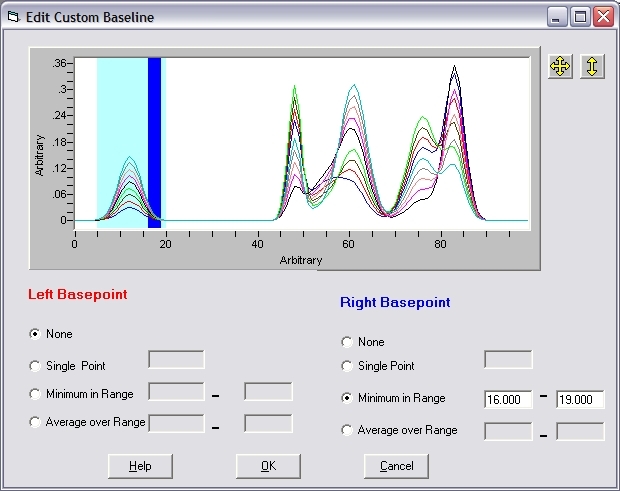 This easily deployable component allows you to quantify the peaks of spectra or chromatograms. 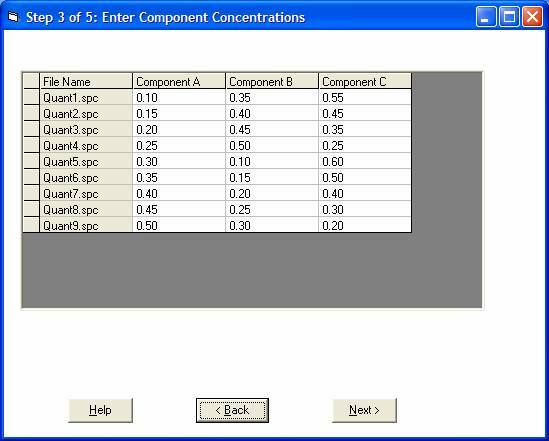 Sample prediction reports are easy to create, simple to interpret and can be output to the display, printer, clipboard, text file or any combination. 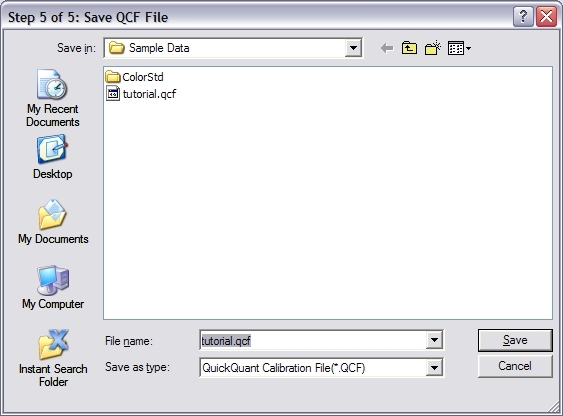 QuickQuant was built using the GRAMS/AI ActiveApp™ interface so it can run either within the GRAMS/AI application, or be embedded into third party applications. 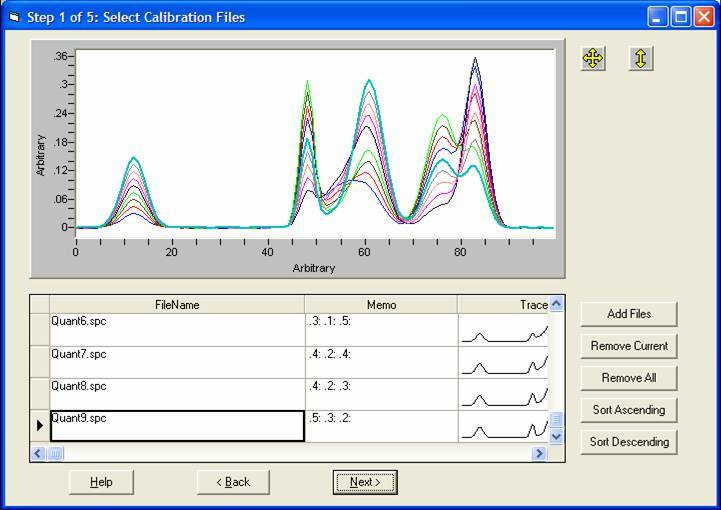 QuickQuant is also fully compatible with My Instrument™ modules for applying calibrations directly to sample spectra collected from a compliant instrument.